"Sesame Street" is re-telling the story of the "Three Little Pigs" "House of Cards" style. "House of Bricks" is the kid show's latest spoof of an adult TV show. The show has also spoofed "Boardwalk Empire" with "Birdwalk Empire" and "Homeland" with "Homelamb." 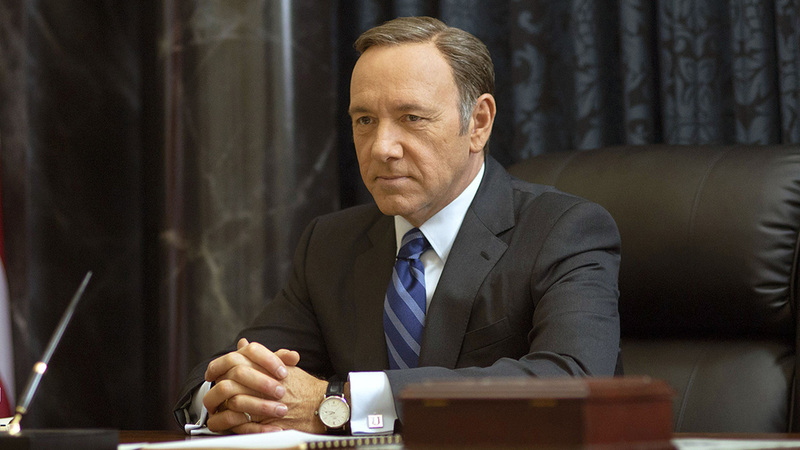 In this parody, Kevin Spacey's character Francis "Frank" Underwood is re-imagined as "Frank Underwolf." With Underwood-like quips, "Frank Underwolf" goes from house to house, blowing them in, that is, until he reaches The White Brick House. Watch what happens when the pigs strike back.